I’m way behind sharing my book adventures. 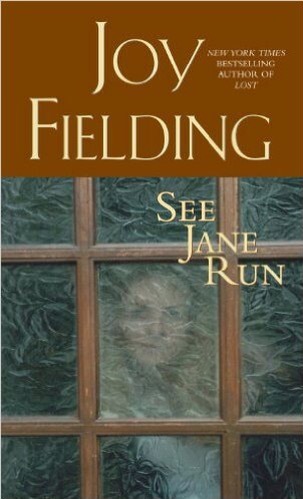 I finished See Jane Run ages ago. It was a book that Stephen King recommended in his book “On Writing”. It was a page turner for sure. From the first page there is a mystery, who am I? Not remembering who you are has got to be one of the scariest things a person can go through I think. The reader follows a women around as she discovers more about herself, what she discovers is disturbing. This book is definitely worth a read.